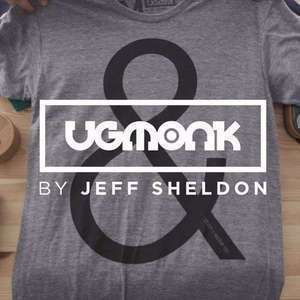 This week we talk with Jeff Sheldon from Ugmonk. It all started with a simple idea – design fresh high-quality unique items. Just one month after Jeff had graduated college, married his high-school sweetheart, moved to Burlington, VT, and started a full-time design job, he found myself brainstorming about launching his own brand centered around a love for typography and minimal design: Ugmonk. 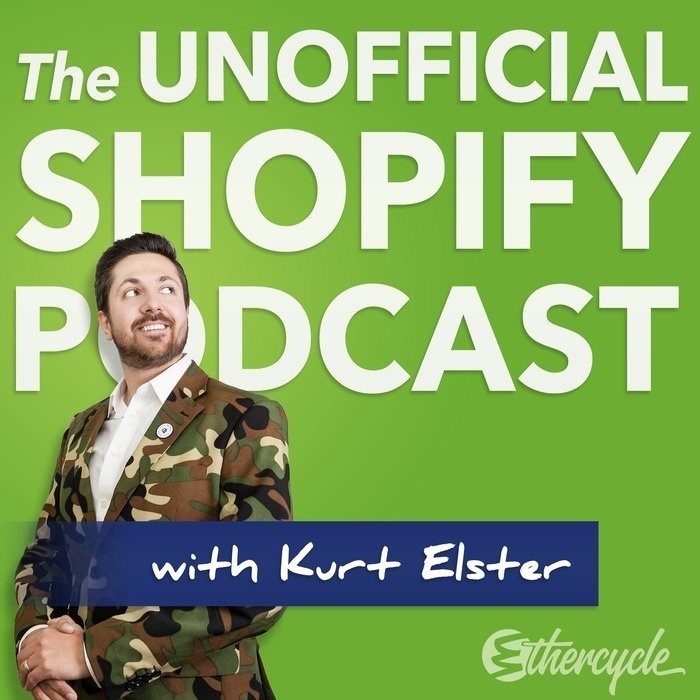 Listen and find out how Jeff went from full-time agency employee to full-time Shopify store owner and clothing designer.